With the many facets of my life, I’m about to add yet another. For the last month I have been researching, preparing and looking forward to becoming a certified REFIT® instructor. I love dance, always have. I love helping others, always have. I love seeing others live happier, healthier and more fulfilled lives and REFIT® is a tool that combines all of those loves into one. To say I’m excited is an understatement. I also love photography. Duh? No, really! Thus, PHOTOS and Facets. Today a few of my facets collided. A group of my photog-friends and I met downtown Fort Worth at the Sundance Square Plaza. This is the last week of the Wings of the City exhibit and we wanted to catch it before it moved on. My friends took turns taking photos of each other with the very large wings that framed the courthouse. It was a ton of fun! Wearing my new REFIT® tee, my turn came and these photos came from my friend Brandi of Photography by Brandi Korte. My friend Lola capturing me. There’s another one of my facets merged in the photos. 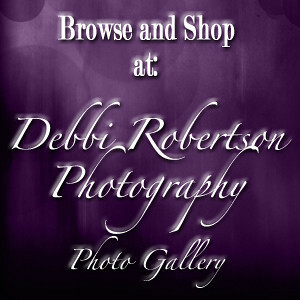 Posted in Debbi Robertson Photography, Friends of PhotosAndFacets, My Wonderful Life, No More WeightingTagged Debbi Robertson Photography, facets, fort worth, friends, Photography, photos and facets, REFIT, Sundance Square, Tarrant county courthouse, wingsBookmark the permalink. What an excellent Idea! Great job on your site Debbi. Good luck on your Refit business.